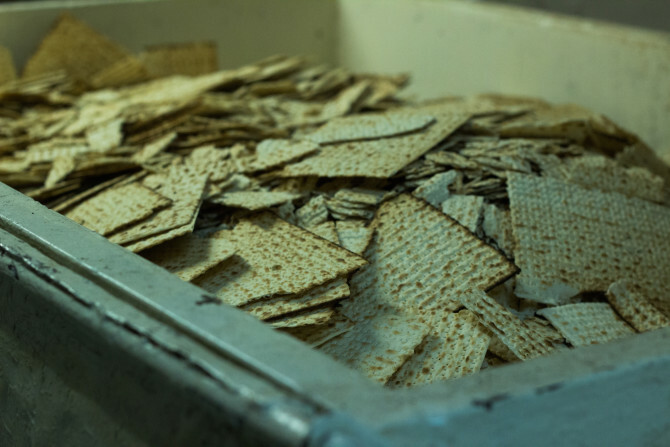 New York's oldest Matzo company is looking to re-locate to New Jersey this year. After 90 years and five generations, Streit’s, the last family owned matzo company in America, will move out of the Lower East Side into a new home in Moonachie, New Jersey. The four converted brick tenement buildings that form the factory are a historical gem, reminding people of the Jewish community that once populated the Lower East Side. Even today, the factory still uses some of the old machinery that it did in the 1930’s. A metal conveyor belt carries the matzo from the first to third floor to be boxed in yellow packaging and hand wrapped in pink packing paper. 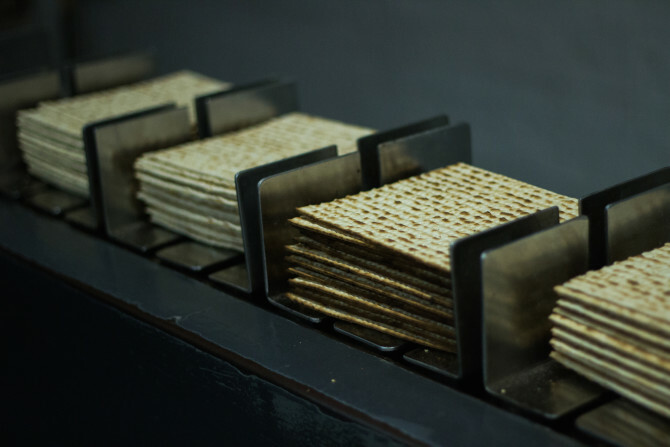 The matzo itself, being only a combination of New York City tap water and flour, resonates with many who have grown up on the Streit’s brand and remember taking tours of the factory. 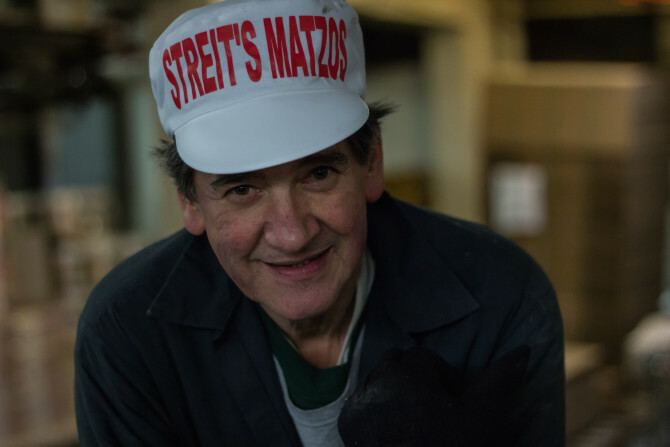 Indeed, Streit’s has accomplished a lot at its Lower East Side location over the years, including releasing the documentary Steit’s: Matzo and the American Dream and raising over $65,000 through a Kickstarter campaign to fund it. Yet only a few stores like Streit’s remain, since many have met fates to similar to that of Streit’s or have closed down. For years, the company has faced lower profit margins because of rising production and labor costs and increased competition from cheaper Israeli brands. Before it expanded to its current day location on 148-154 Rivington Street, Streit’s was originally located on 65 Pitt Street. Now, in its second move, Streit’s is ditching the old equipment, and switching to newer, more modern equipment. The relocation makes sense financially because there are better packaging and shipping facilities in the New Jersey location, which should increase productivity; on the other hand, this new machinery will eliminate the special imperfections on each matzo that only come from old ovens and human hands. 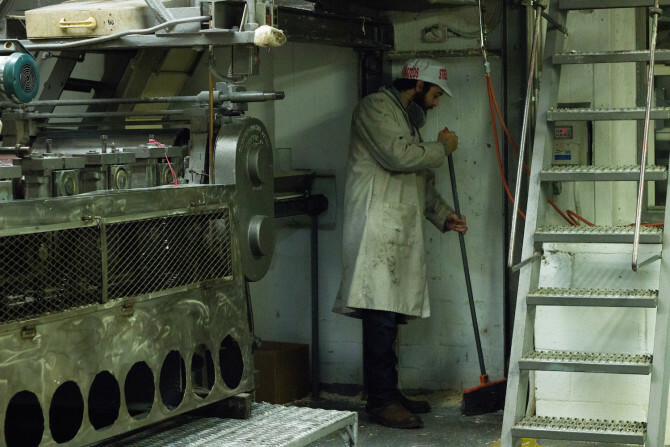 A second home to Streit’s 30-ish employees, many of whom have worked there for decades, the factory on Rivington Street produces around 40% of the United States’ matzo, or more than 2 million boxes each year. With the move, many workers will lose their jobs, retire, or search for new jobs. Only three of over 30 who were offered jobs at the new factory are considering relocating with the factory. “Employees go back here 30 years, 20 years — family members, fathers and sons, cousins, uncles, nephews — very sad for all of us,” said co-owner of Streit’s, Alan Adler, to CBS News New York. Production in New York ended yesterday, but you can always get your favorite box of matzos at grocery stores around the nation. The old location of Streit’s has been sold to a real estate developer, but it remains unknown what will replace the fresh smell of matzo wafting through the Lower East Side air.